These beads are round in shape. The holes are made slighty larger to make it easy to insert needles or wires. 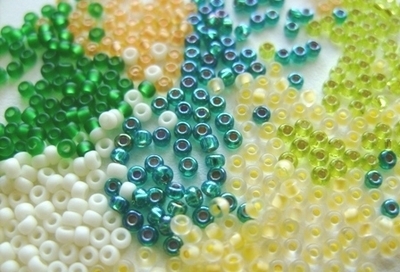 Small and large round beads are the most popular and have a large variety of colors. Click on the color to order!